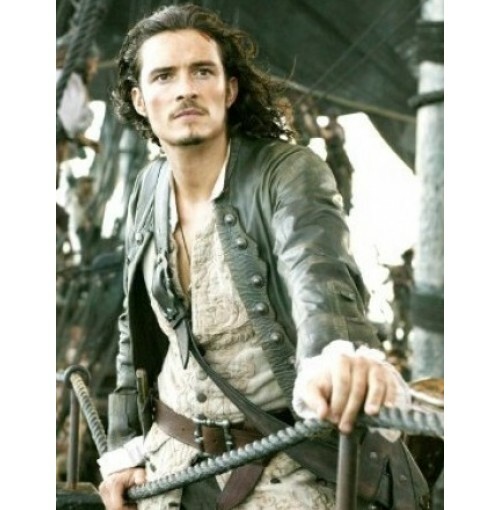 Guaranteed to be the hottest Black Sails Luke Arnold long coat in your wardrobe, this leather coat is the essence of classic style. This is an enduring basic with a comfortable fit. 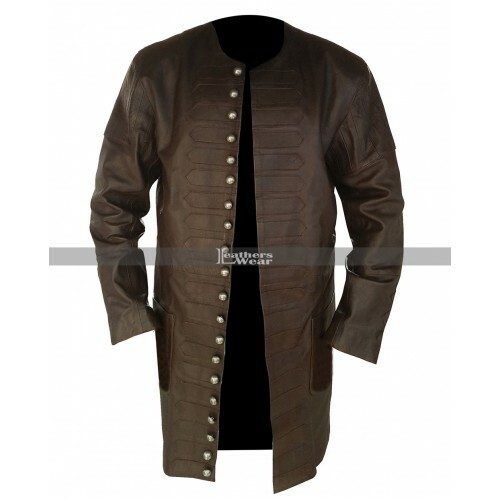 It is made from 100% real leather with viscose lining inside. 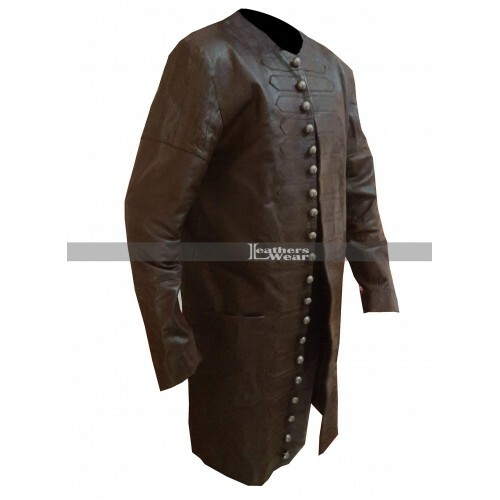 The front side is fastened with beautiful buttons makes it more gorgeous. 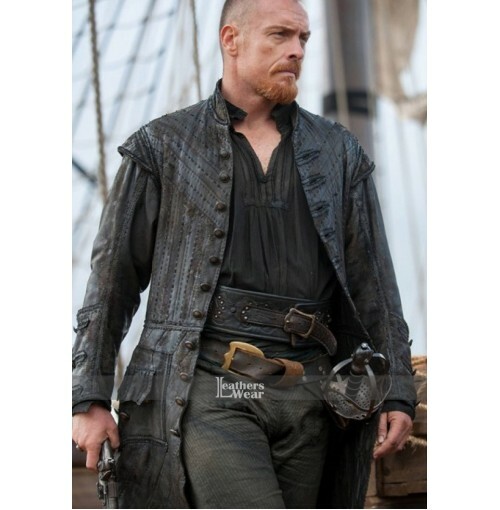 This Black Sails John Silver coat has long length till knees with a regular fit body. 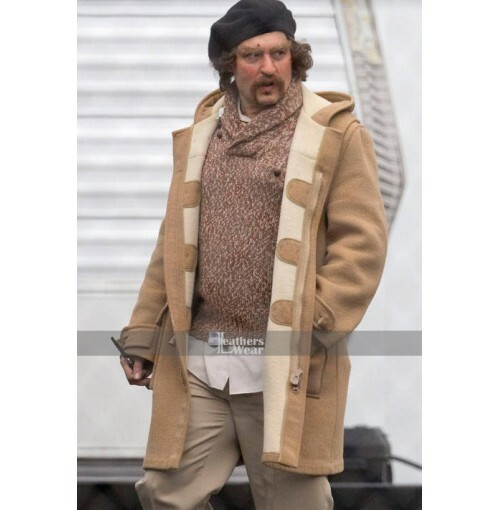 This would be ideal choice for costume, theme and Halloween parties. 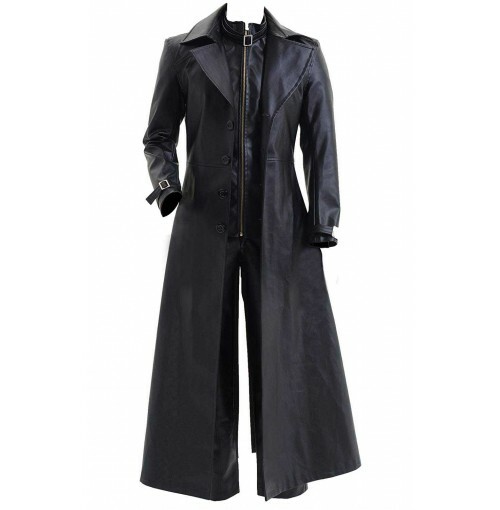 The dashing long coat is made available in real leather to give you intense style in all seasons. Soft viscose lining inside offers great moisture wicking and a comfortable dry feeling. 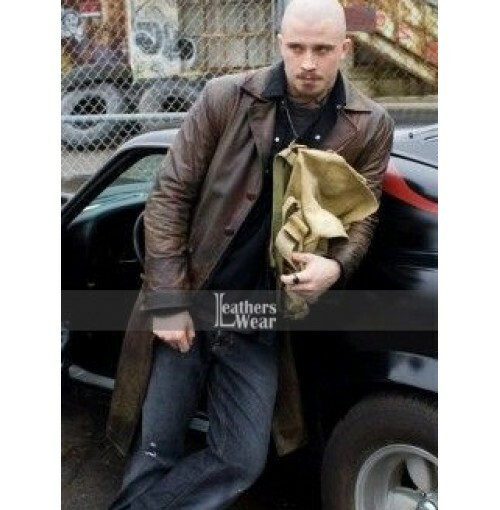 It carries all the style and comfort features to make this one an all-time favorite coat for men. 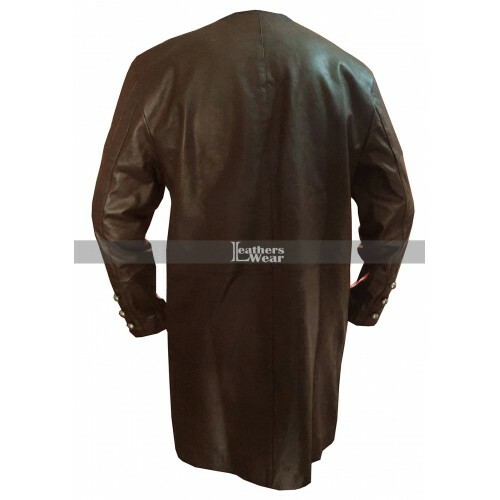 The dashing brown color coat is tailored to perfection with top notch stitching to make it more durable. Grab it now for a confident and charming personality at parties, outings and social gatherings.